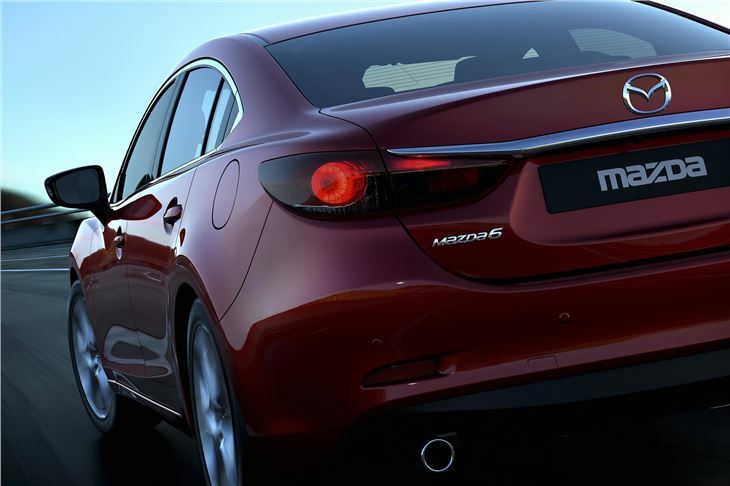 The new Mazda 6 will make its World debut at the Moscow Motor Show at 11.30 hrs (local time) on Wednesday 29 August. Mazda transports its cars to Central and Western Russia using the Trans Siberian Railway from Vladivostock. The new Mazda 6 sedan is the second model in Mazda's ‘new generation' of cars incorporating SKYACTIV technologies and KODO ‘Soul of Motion' styling. It will also be the first Mazda equipped with Mazda's new brake energy regeneration, i-ELOOP. 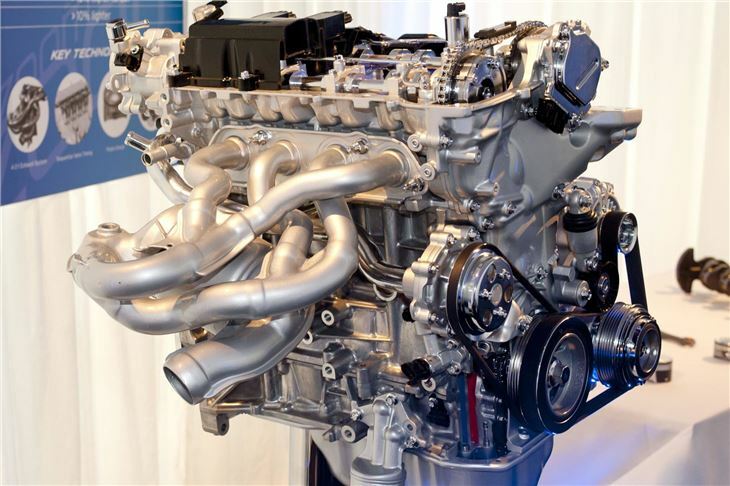 The introduction of i-ELOOP is stage two of Mazda's strategy for environmental technology development, making internal combustion engines and drivetrains as aefficient as possible before moving towards the introduction of electric power to further improve vehicle fuel economy and reduce tailpipe emissions. To create the new Mazda6, Mazda's engineers and designers utilised their best technical expertise and craftsmanship across all aspects of the car, from dynamic performance and design, through to environmental performance and safety. 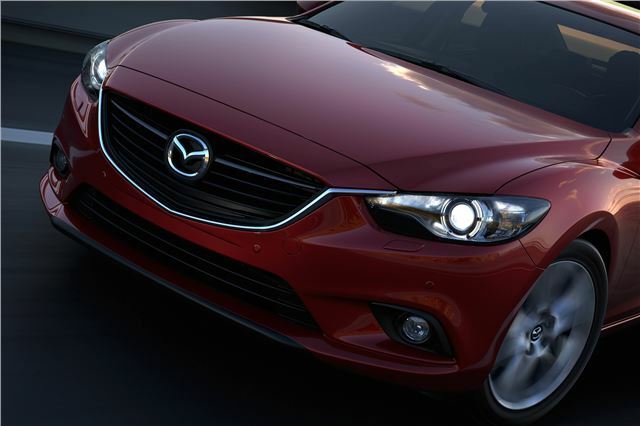 New Mazda 6 will be the flagship model for a new generation of Mazda products. It features a sense of dignity, style, luxury feel and comfort expected from a vehicle in the D segment, while offering the pleasure of responsive and agile driving, which is at the core of the Mazda brand. 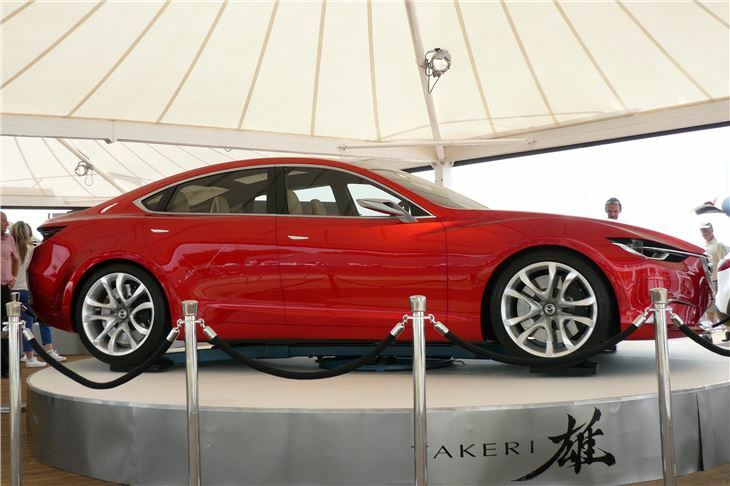 The model to be exhibited in Moscow is a Russian-specification sedan equipped with a direct-injection SKYACTIV-G 2.0-litre gasoline engine and six-speed SKYACTIV-Drive automatic transmission. 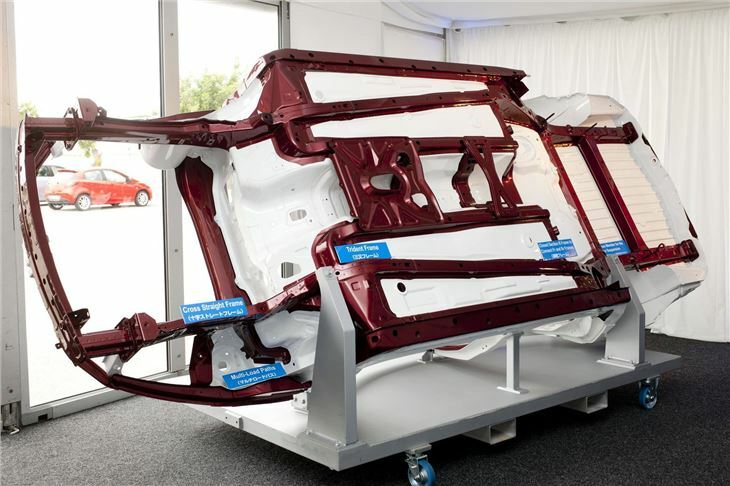 Photos show the new Mazda 6 and SKYACTIV developments towards it, including the Takeri concept car seen at Goodwood. 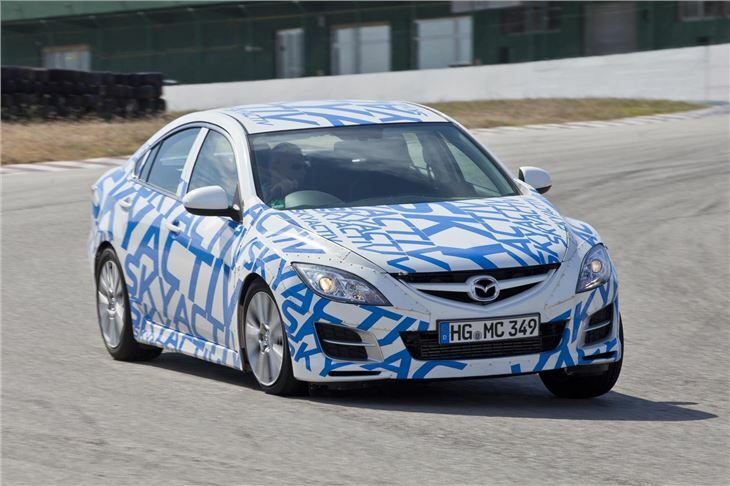 Even before the 2012 Moscow Auto Show debut, some teaser images of the upcoming Mazda6 has clearly revealed the new headlights, tail-lights, and front grille design.